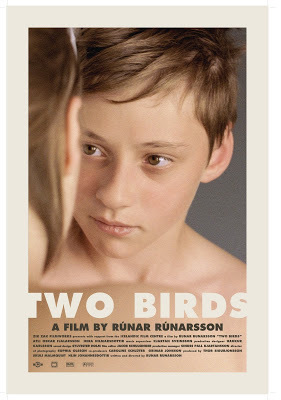 2 Birds takes place during one bright summer night and follows a group of young teenagers on a journey from innocence to adulthood. The main character is a timid boy who has a typical schoolboy crush on a girl his age, who happens to be a friend of his mate. Cast: Atli Oskar Fjalarsson, Hera Hilmar, Sigurdur Jakob Helgason, Thorunn Jakobsdóttir, Gísli Örn Garðarsson, Víkingur Kristjánsson, Ómar Örn Hauksson. Download Smáfuglar / Two Birds.